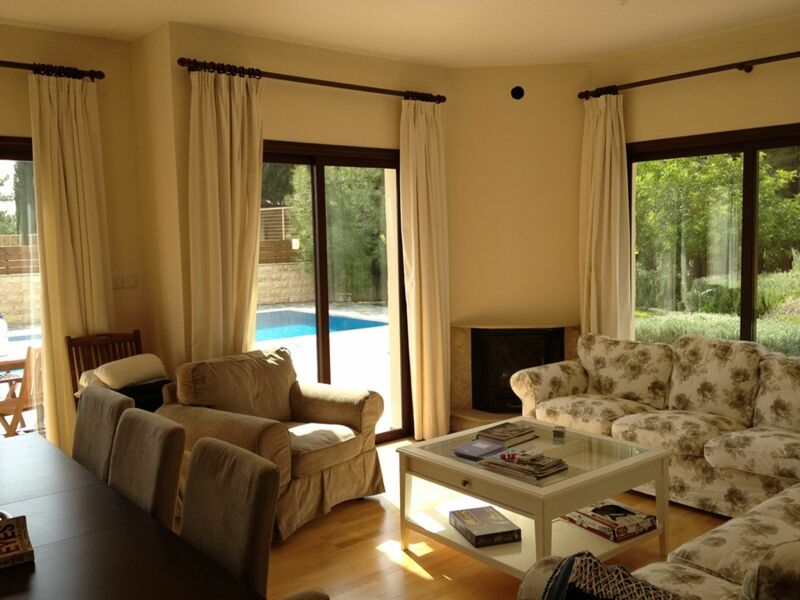 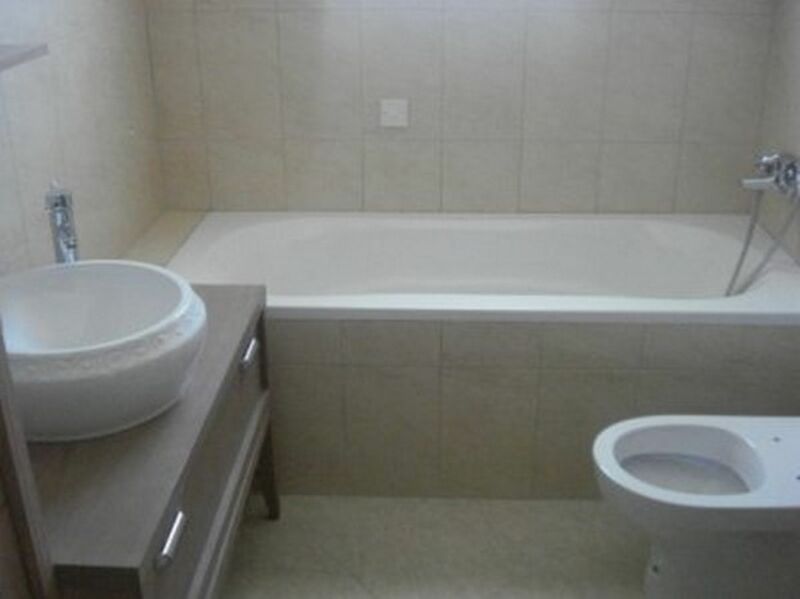 This custom built 4-bed villa is brand new and it includes 5X12 overflow pool, central heating, hard wood floors throughout, high quality electrical appliances, full a/c coverage, alarm and many other extras including mature professionally landscaped gardens and a new two car garage. 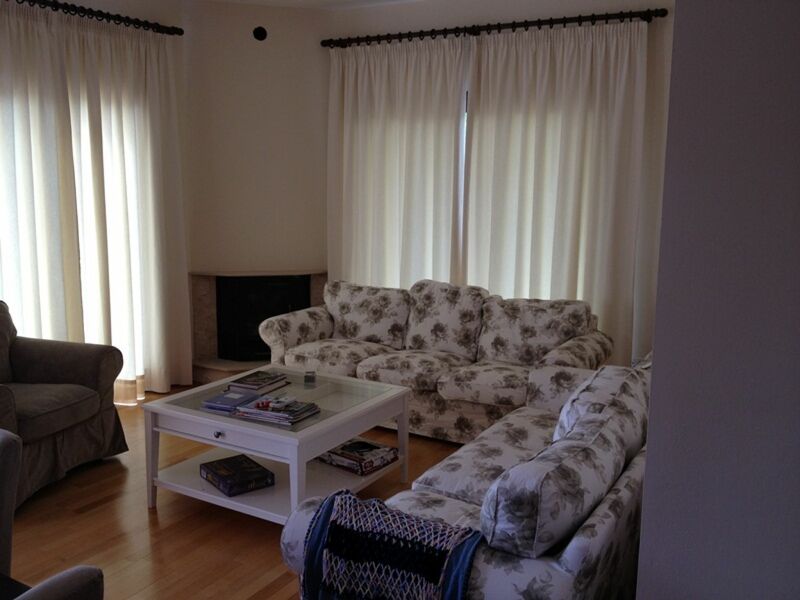 The house is fully furnished very recently . 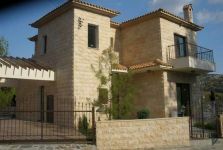 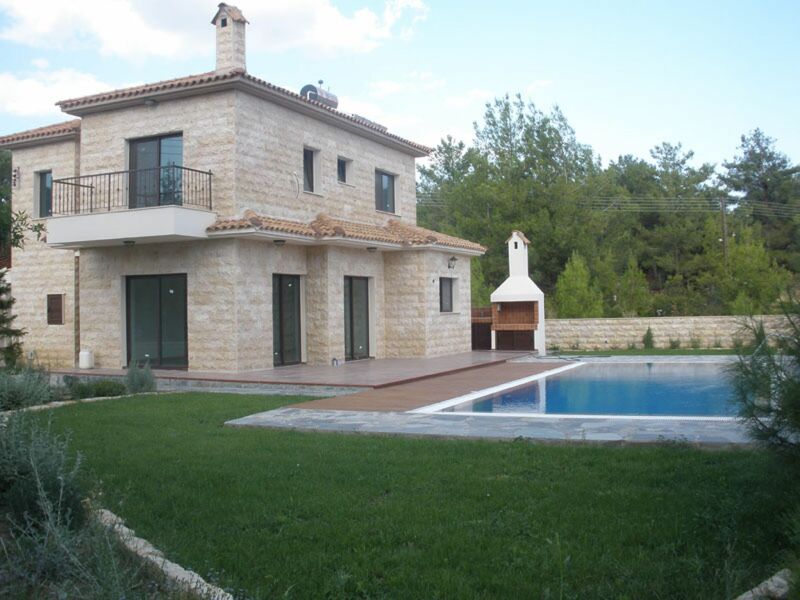 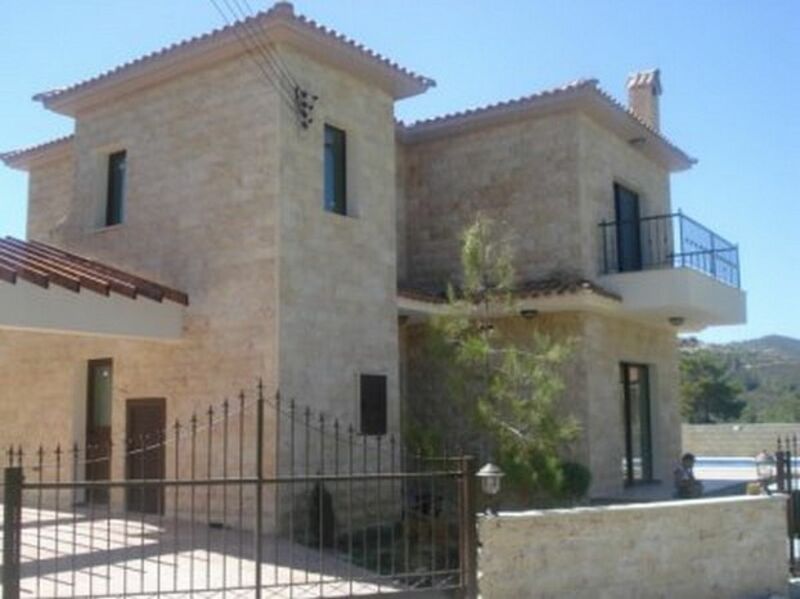 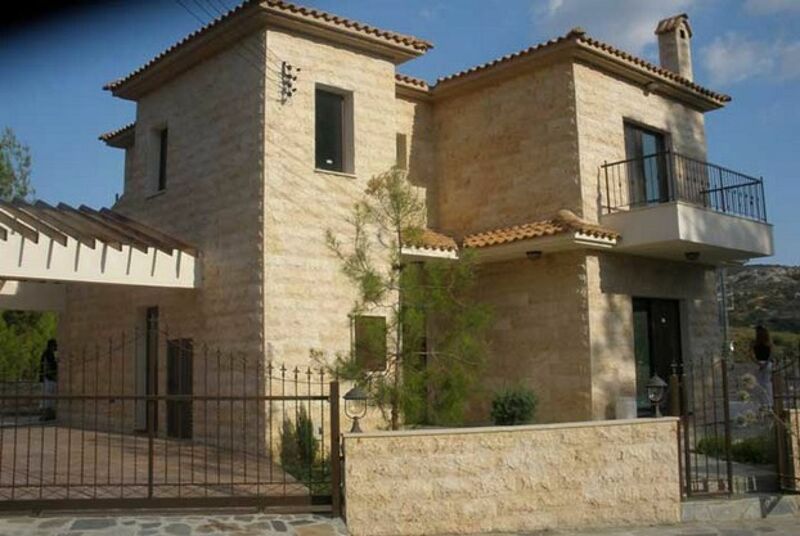 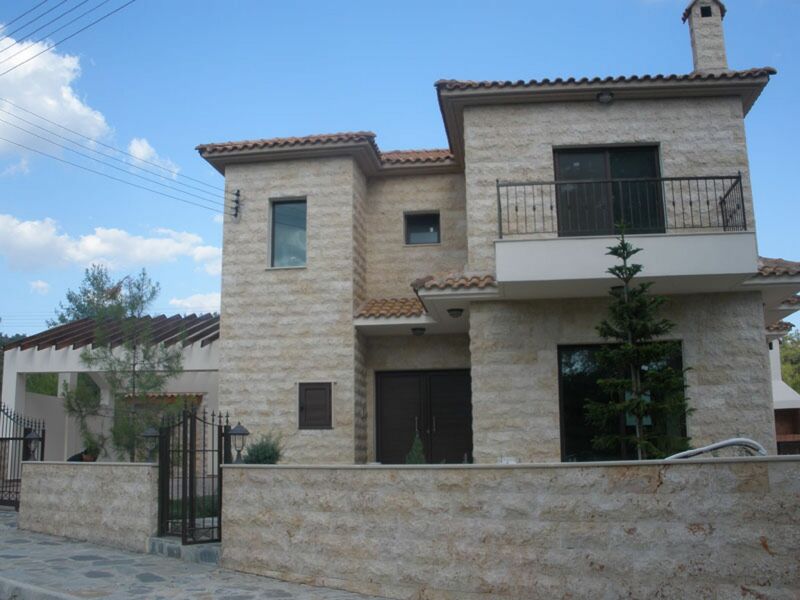 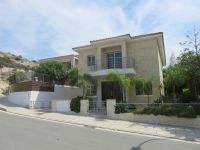 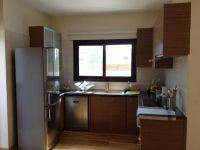 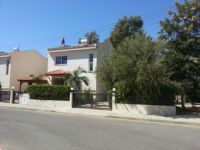 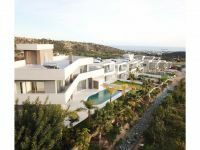 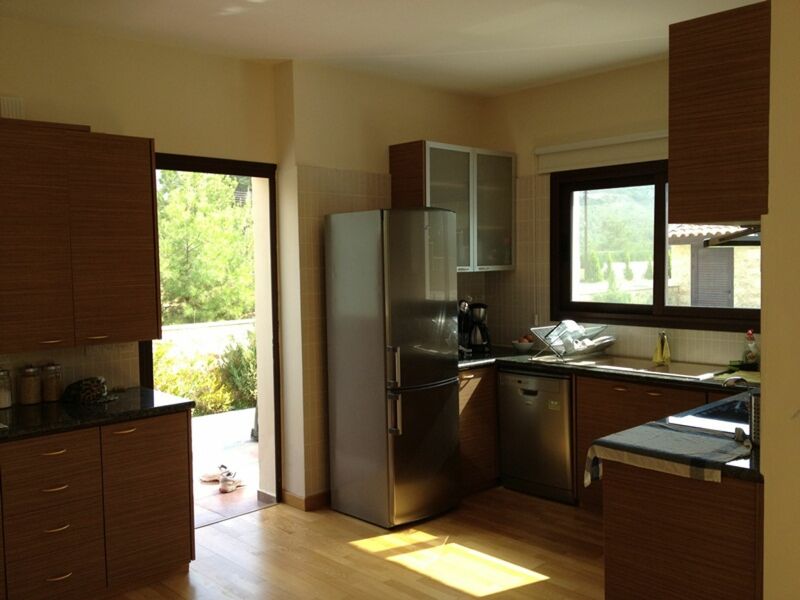 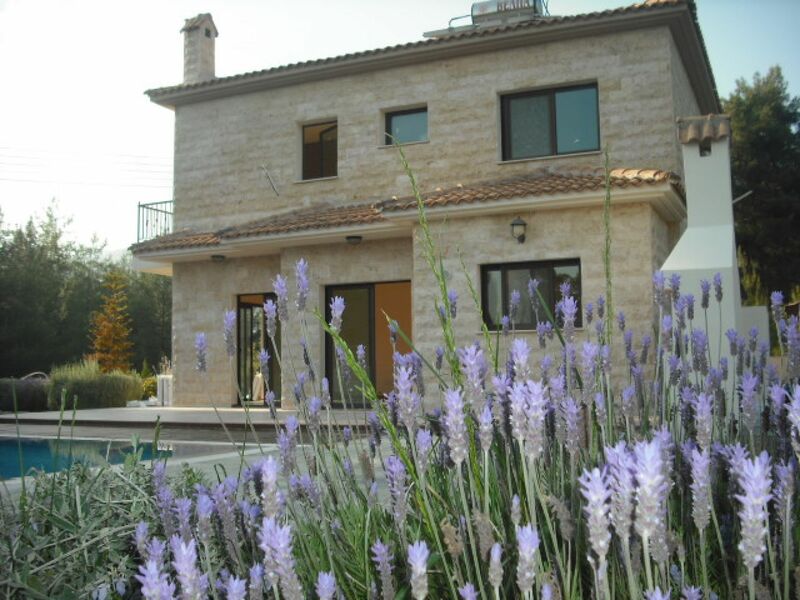 The villa is located in a beautiful forest park area in a cul de sac – there is a forest park area in front where no one can built and it is approximately 20 min drive from the cosmopolitan city of Limassol. 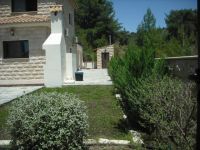 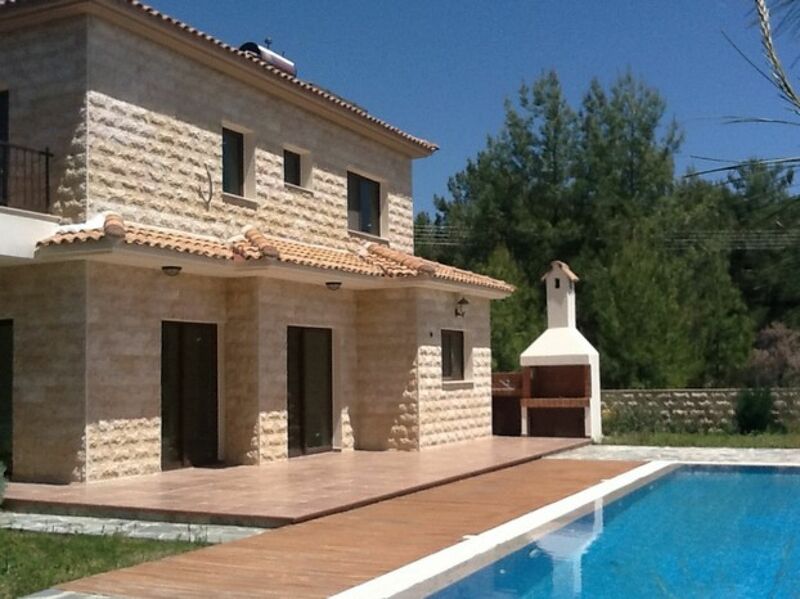 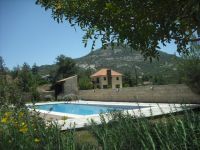 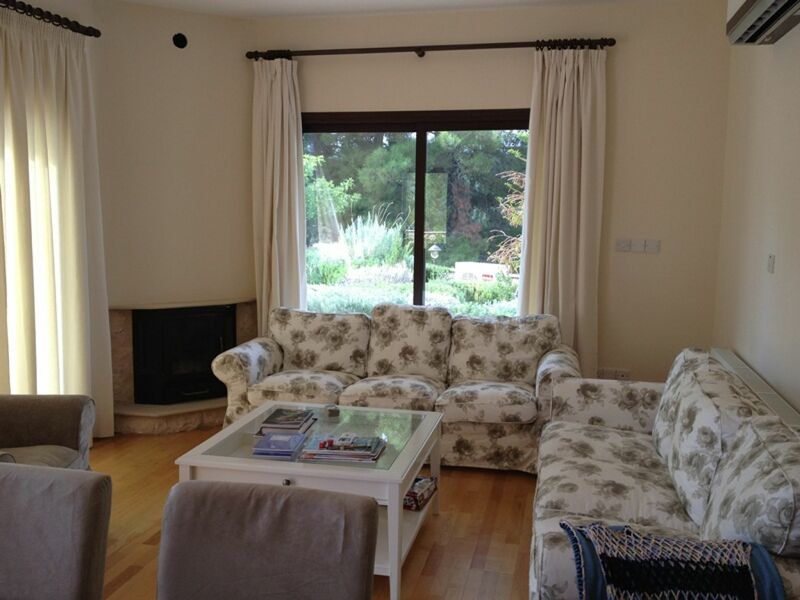 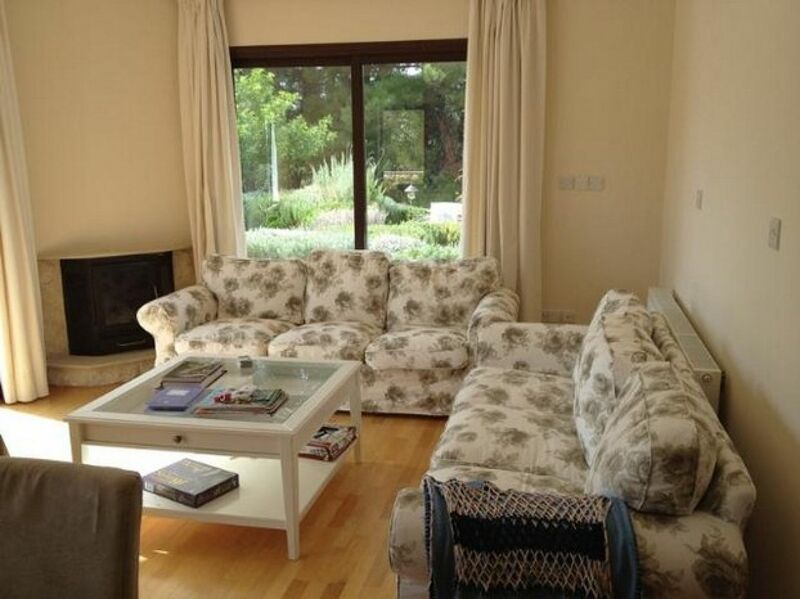 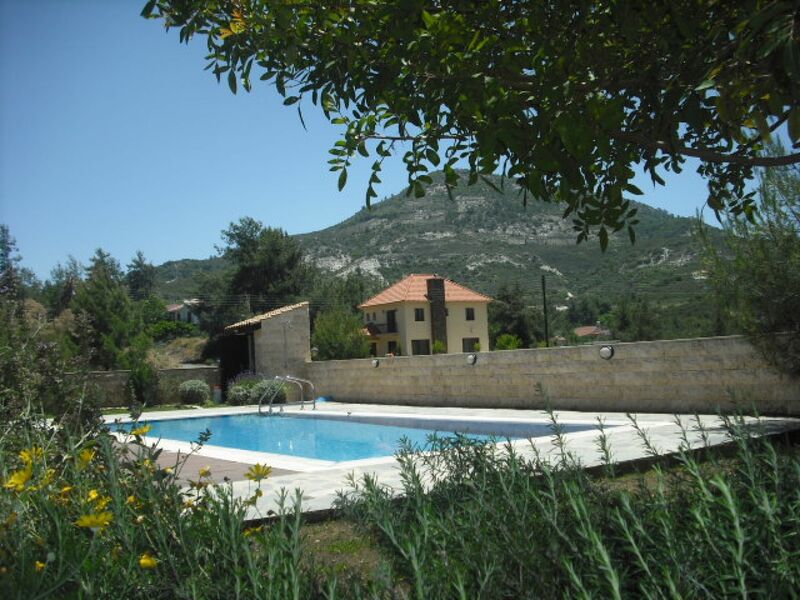 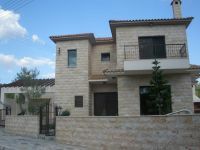 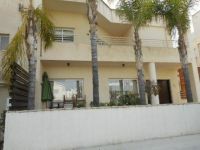 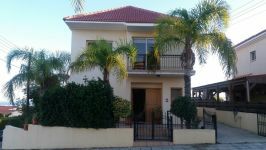 The price is Euro 425.000 and has been reduced from a much higher asking price recently. 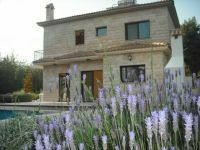 All title papers of the house are ready (final certificate issued) and will be provided pending an interest! 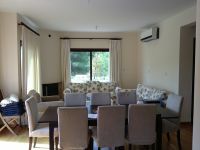 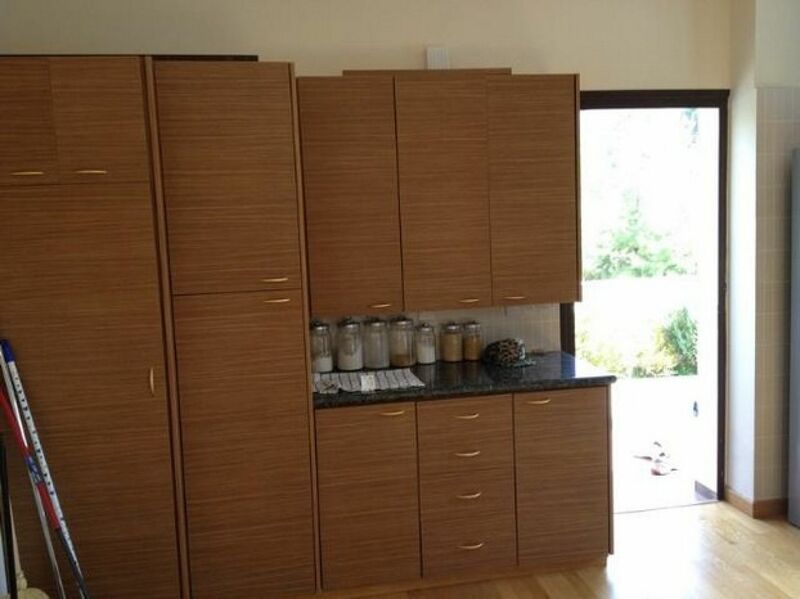 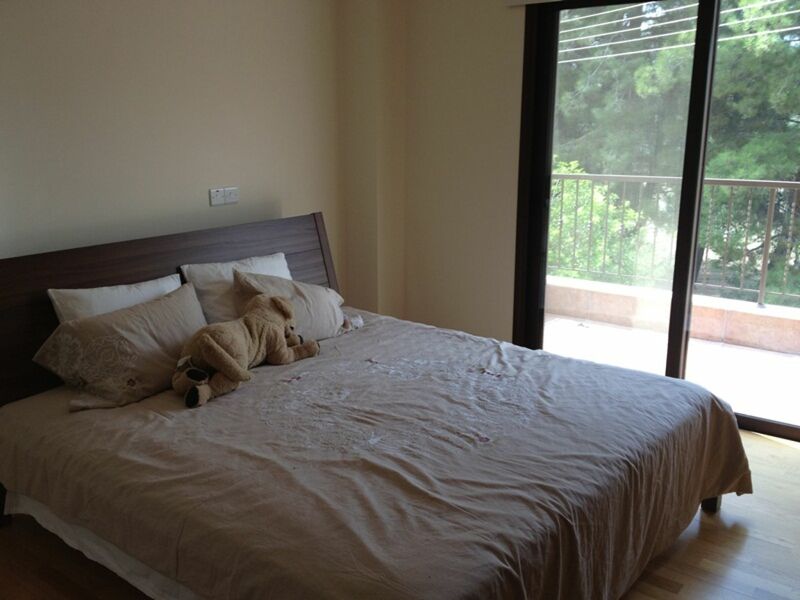 The ground floor consists of living/dinning area, semi-separate kitchen, a good size bedroom and a guest w.c/shower. 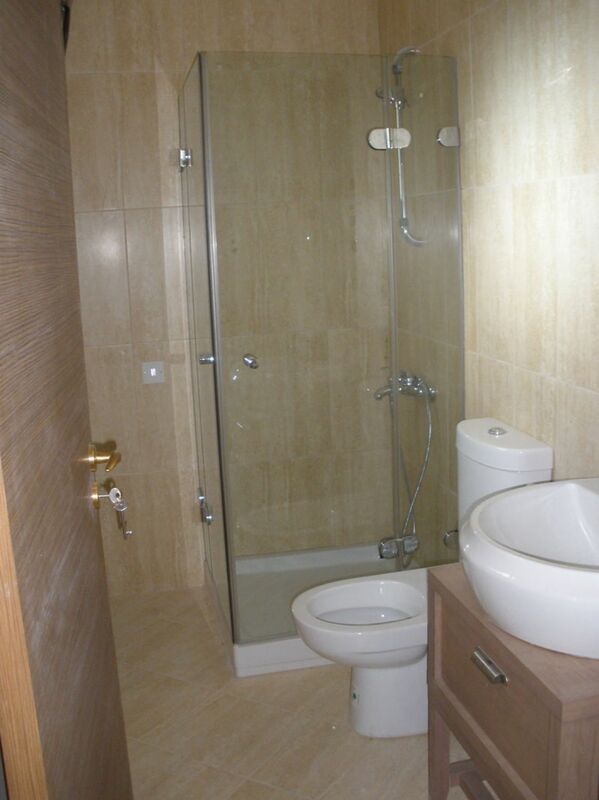 The first floor contains 3 bedrooms, one with en suite facilities and a family bathroom. 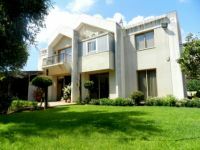 Entire property is dressed with local stone, fire place, kitchen granite tops, solid hard wood floorings, lavish gardens with irrigation system, overflow swimming pool (5x12m) with wooden deck. 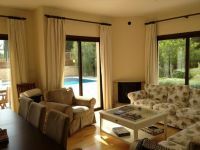 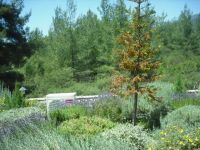 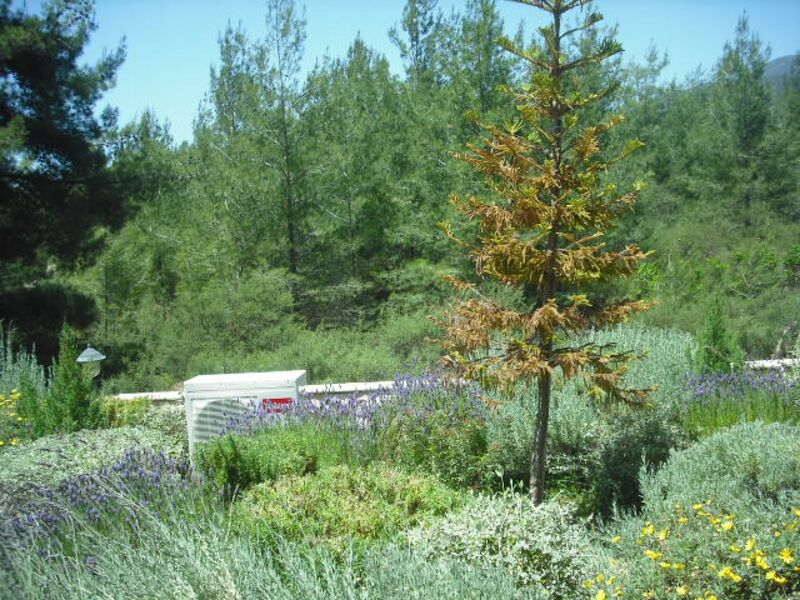 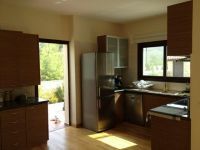 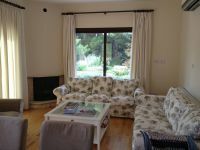 Located between the Villages of Trimiklini and Moniatis, which is situated 20minutes, drive north of Limassol in the foothills of the Troodos mountains in a beautiful, peaceful countryside setting. 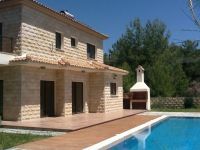 The villages around offer all everyday amenities and facilities and is only a short 10 minute drive to the popular and lively village of Platres.